Home News & Analysis Europe and CIS Russia And Ukraine: Divided By Politics, United By Attractive Bond Yields? Political quarrels are a dark side of the relationship between Russia and Ukraine. The bright side is the commonality they share pertaining to their fixed income markets: high yields. Just as India and Indonesia lead Asia in terms of attractive yields, Russia and Ukraine do the same for Eastern and Central Europe. The graph below shows that yields on the 10-year notes of both countries have declined since the beginning of the year. But in the emerging markets universe, these yield levels are still quite elevated comparatively. This is reflected in the Eurobond issuance conducted by the country in June. In June 2017, Russia sold 10 and 30-year Eurobonds worth $1 billion and $2 billion respectively. The issuance was oversubscribed over two times with a total order book of over $6.6 billion. The issue was beneficial for the country as well because yields of 4.25% and 5.25% respectively were the lowest in its history. 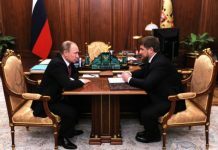 The bond’s popularity can be further gauged from the fact that the sale came on the same day that the US Senate extended sanctions to some Russian individuals and firms in connection with the country’s annexation of Crimea from Ukraine in 2014. 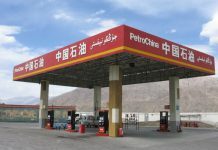 This led to some US investors pulling out of the sale along with some European buyers because VTB Capital – the sole arranger of the sale – was also subject to sanctions. But even then, the order book remained strong. The outlook for Russian bonds looks a bit hazy at this juncture. From purely an investment perspective, yields are attractive and have some room to decline further, thus providing a buying opportunity. In YTD 2017 until July 17, yields have decline by 64 basis points. 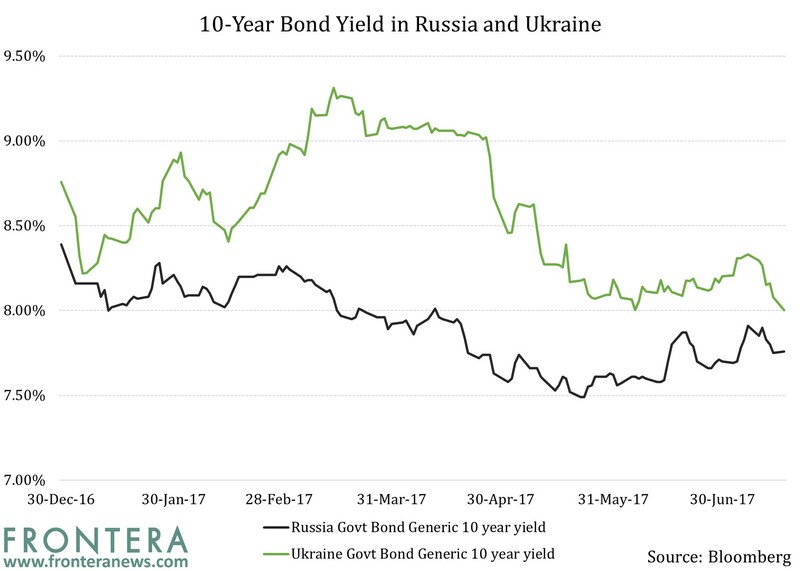 Bloomberg reported that Viktor Szabo, an asset manager with Aberdeen Asset Management believes that yields on Russia’s 10-year notes could drop to 7%. However, the possibility that extended sanctions may be passed by the US House of Representatives is a cause for concern. The bill, in its current form, does not place any restrictions on sovereign debt or derivatives from the country, but has asked for a report on the impact any limits can have. 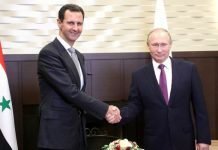 This leaves the possibility open for either limits or a complete ban on Russian sovereign debt. Foreign investors have already become cautious. Central bank data had shown that foreigners share of Russia’s ruble securities, known as OFZ bonds, had surged to an all-time high of 30.7% in May. However, on July 13, central bank First Deputy Governor Ksenia Yudayeva said that this share had fallen below 30%. The other aspect to track is currency. After having strengthened against the US dollar until April, the Russian ruble (RUB) has been weakening. This does not bode well for local currency bonds when converted into US dollars. 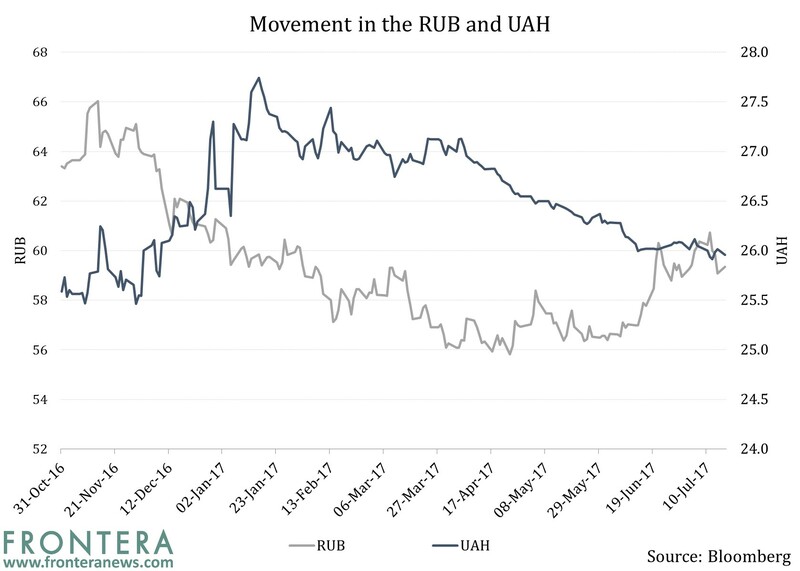 As far as currency is considered, the Ukrainian hryvnia (UAH) has risen against the dollar in YTD 2017, which makes its local currency denominated bonds attractive. However, these bonds are still not eligible for clearing through Euroclear. Finance Minister Oleksandr Danylyuk has said that the country is serious about making the country’s bonds Euroclear-able soon. This would certainly enhance the appeal of the bonds as trades will be settled easily. Both countries have further plans for their fixed income markets this year and beyond. Russia plans to swap $4 billion of old foreign bonds for new ones this year. Meanwhile, Ukraine expects to raise Eurobonds worth $2 billion in 2018. However, geopolitical developments and currency movement will determine their future appeal.